For drums in the style of Steely Dan, SD Grooves delivers. Performed by Ed Greene (Donald Fagen, Steely Dan), this wide variety of classic Jazz/Rock backing drum tracks are an inspiration for songwriting or jamming. 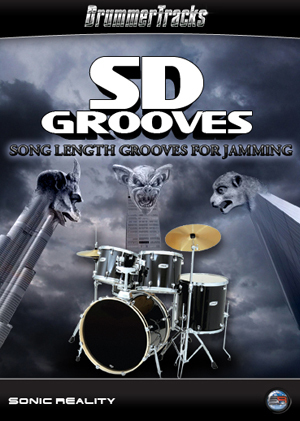 SD Grooves have the character of a classic iconic sound suitable for many styles of music today.